Hi! My name is Captain Vinnie. I started fishing in South Florida since I was 4 years old. My mother taught me how to fish in fresh water for bluegill and catfish; I have always loved fishing and have always been fascinated with fish. 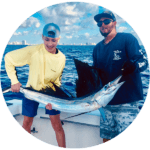 When I turned 12 I started getting into saltwater fishing with my dad, my family had a house in Key Largo where we had a 25-foot center console boat and we would go out fishing the reefs and offshore waters of Key Largo. Every now and then we would go down to the local charter boat dock in Islamorada where we had a few friends in the charter boat industry. I would love to see what the catch of the day was and ask them many questions about fishing, wondering one day if I would be as good as them. Within the next few years, I developed a serious love for fishing. I started working on charter boats by the age of 17 and obtained my first private job at 19. I worked on a boat in the Bahamas fishing tournaments for blue marlins. We fished in many of the billfish tournaments and came close to many top finishes. This was a great opportunity to learn things about rigging tackle and baits as well as boat handling and maintenance. I obtained my 100 ton my Captain's License soon after I returned and began looking for jobs. It was very hard to get hired because of my young age and lack of experience. I soon decided to go into business with a friend of mine whose dad let us use his boat for charter, it was a small boat (only 24 feet), but it was an opportunity. We were in business for about 3 years and then decided to go out own way. In those 3 years, I gained a lot of knowledge about how to treat customers and how the charter boat industry works. My dad and I started looking for a boat to buy; he could see I was very serious about fishing and wanted to make a career out of it. 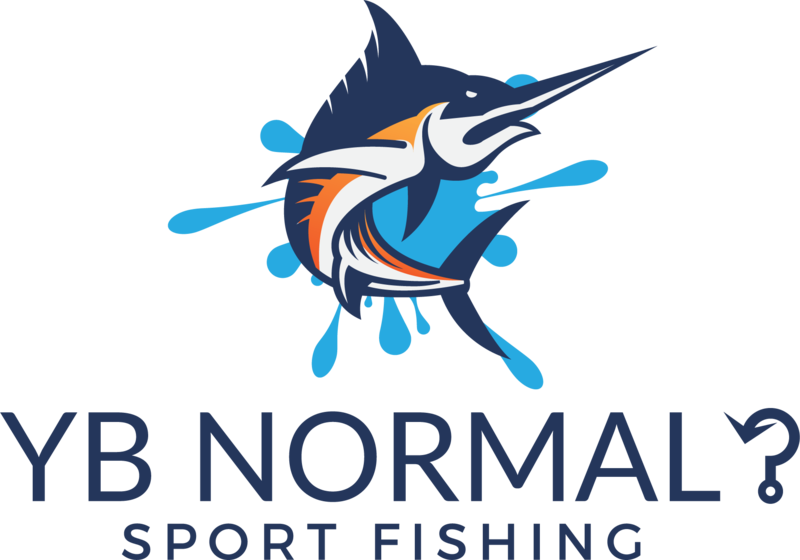 We were very fortunate to find the YB Normal, a 43-foot Custom Sportfish. This was the perfect boat built in Key West specifically for charter. We eventually were lucky enough to find dock space in Fort Lauderdale at the world famous Bahi Mar and the rest is history.